You're invited to the St. Patrick's Day Dog Parade at Patrick's Park - the largest annual event at Patrick's Park! 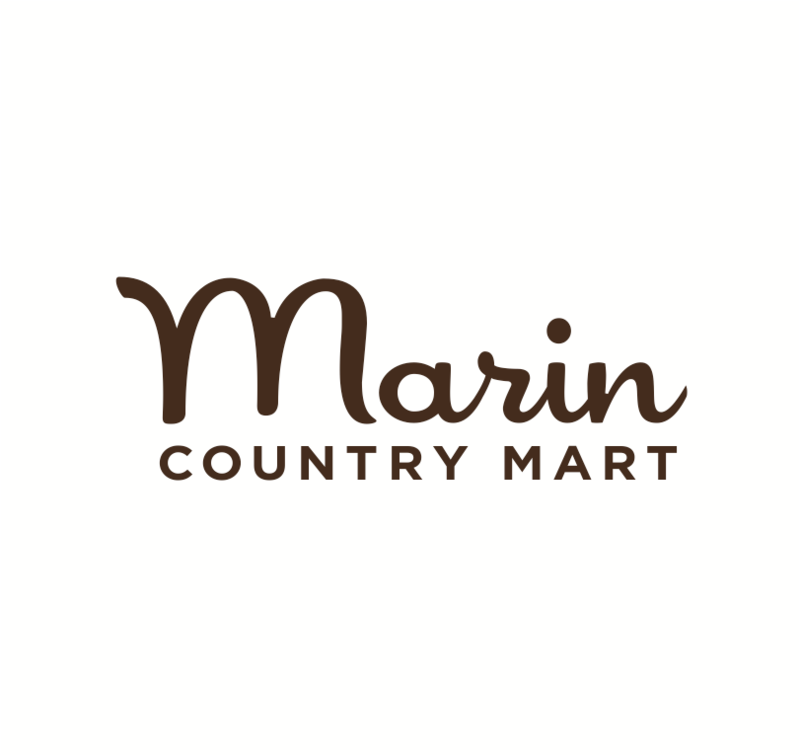 Meet us at the Marin Country Mart for live music plus all kinds of fun and games for the whole family to enjoy! Irish Bands, Jumpy Castles, Dancing, Face Painting and more. Get your jig on and celebrate St. Patrick’s Day in the greenest place in the Bay Area! Flat, fast out and back course along Crissy Field to Fort Point and return. Start and finish at Little Marina Green/Yacht Harbor Road. Come and celebrate St. Patrick's Day with a classic Irish feast! We will be serving traditional corned beef and cabbage, buffet style, with Irish-themed music and dancers in the school gymnasium. The City of Dublin, California, goes all out for St. Patrick’s Day, welcoming visitors from all over the world to celebrate with us! Hundreds of colorful marchers dressed in green, along with Irish and Highland dancers, pipe and drum bands, historic re-enactors and a variety of cultural organizations all join together to be a part of the 23rd annual St. Patrick’s Day parade. The West Coast’s largest Irish event celebrating Irish history and culture.